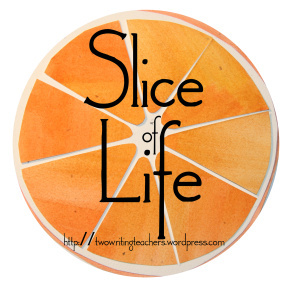 Slice of Life Tuesdays: Rain Delay	Slice of Life Tuesday: Read! I want my students to like reading. I want my students to read during reading time. I want to help my students become better readers by reading aloud, by helping them comprehend by using strategies that make sense, and by guiding them to talk and write about their reading. Hopefully, we’re on our way! You can make it happen Jennifer! I love the way you walked that student down the path of “I hate reading!” to understand what it was about reading that was so onerous. It really sounds like you are on your way! 🙂 I love how even kids who “hate” reading often have something they actually enjoy reading… they just don’t see it that way. Love your ease of conversation; you’ve got this, Jennifer! Love this conversation with a student and your resolve to change the way reading class looks. You rock the goals, my friend!